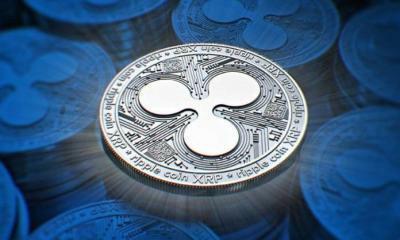 After many days of slump in the crypto market, finally there is good news for Ripple Investors. 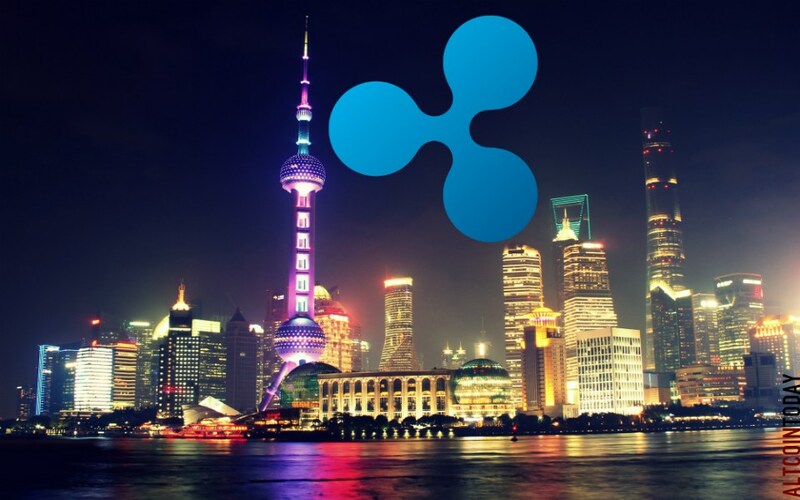 One of the leading Chinese Money Service Companies has announced to join Ripple’s blockchain network for speedy and timely processing of cross border payments. Here, it is noteworthy that Chinese ecommerce market totaled $672 millions in the previous year. The experts are hopeful that cross border e-commerce transactions in the country may reach $1.32 trillion in 2018. 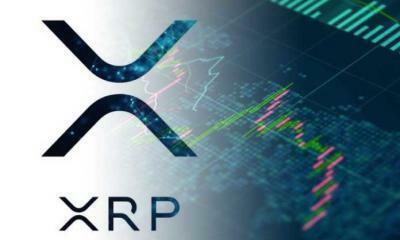 To facilitate the influx of huge money transfers to Chinese e-commerce market from all over the world, LianLian has decided to use Ripple’s xCurrent. It is important to mention that LianLian International is registered company in Hong Kong. The company has 150 million registered users in the region. 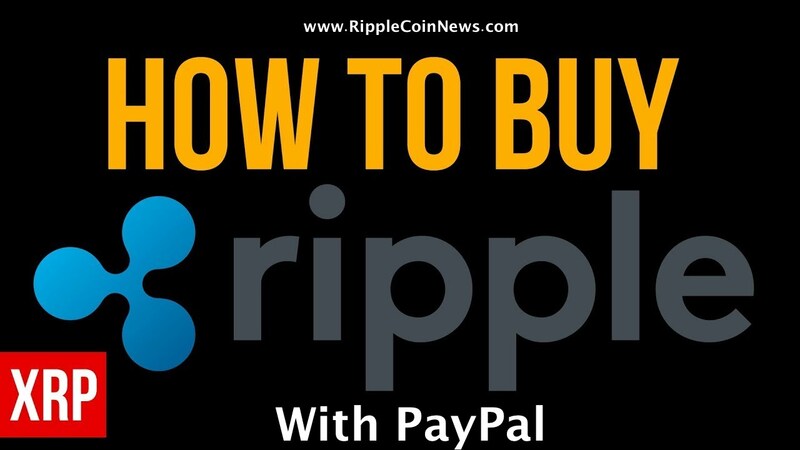 Joining RippleNet will facilitate cross border payments, remittances, invoices, and e-commerce payments. 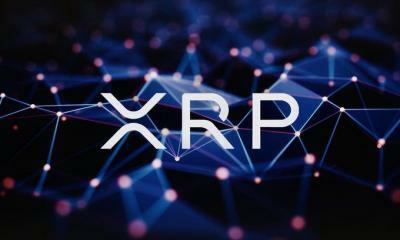 LianLian has joined the fleet of about 100 companies that have joined Ripple’s blockchain technology for easy settlement of cross border payments. 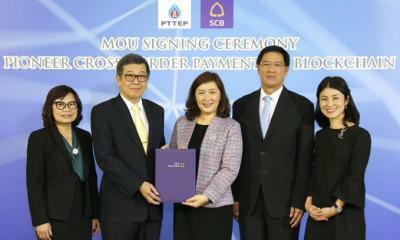 This is because xCurrent offers its customers an end-to-end tracking of cross border payments. 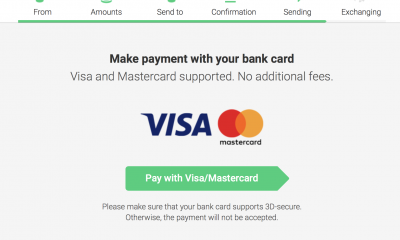 LianLian has to spend millions of dollars for cross border payments between merchants and customers. Even, many of the largest e-commerce companies like Amazon, Ali Express, and eBay are among its customers. 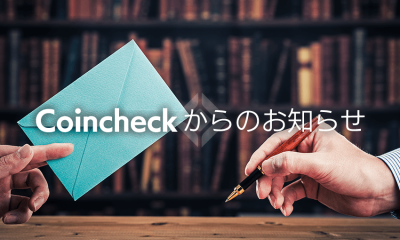 The CEO of the company says that LianLian International is a leader in payout experience both into and outside the country. 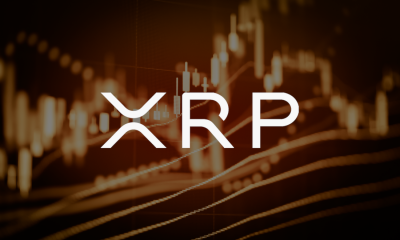 Joining RippleNet will enhance our customer experience and increase our market share. 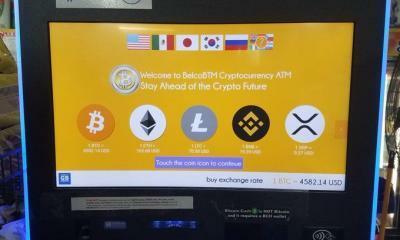 This is because we will provide instant blockchain powered payments across the 19 currencies that we are already trading. 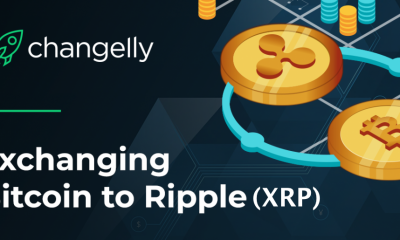 This partnership with RippleNet will open new markets for us. 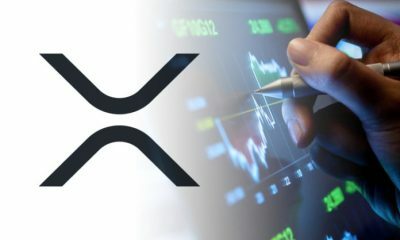 xCurrent will surely open doors for higher volume of transactions between merchants and consumers both in China and other International markets. 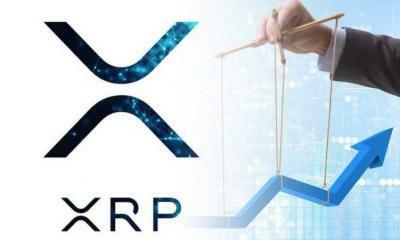 In short, we can say that this joining of LianLian to RippleNet will further strengthen the Ripple’s network. 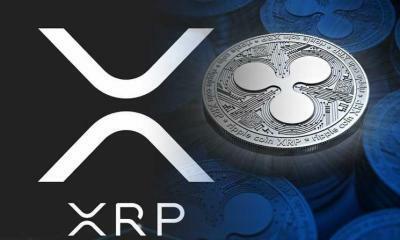 There are hopes that the value of XRP token will increase as the news spreads.